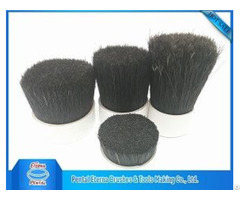 Established in March 25, 1967, Pental (Holding) Group is one of the large-scale groups in China, and mainly engages in manufacturing industry, international transportation and international trade. 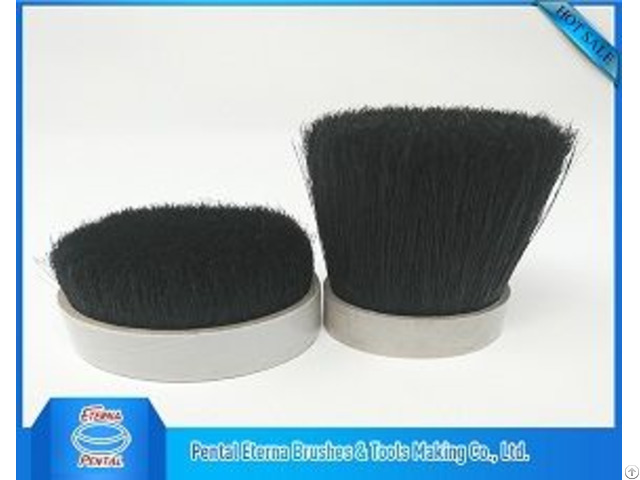 Currently we have 28 subsidiary enterprises, including "Pental Eterna Brushes & Tools Making Co., Ltd. " and "Pental Eterna Plastic Enterprise Co., Ltd." and bristle manufacturer. Our company is willing to get in contact with potential partners to develop new business opportunities together. 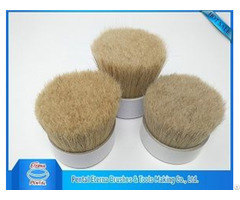 We look forward to any of your enquiry. 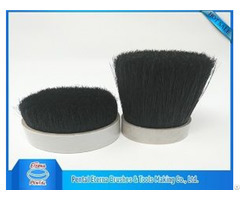 We provide china dyed white bristle, natural black bristle, black high copy bristle, bleached white bristle with high quality.